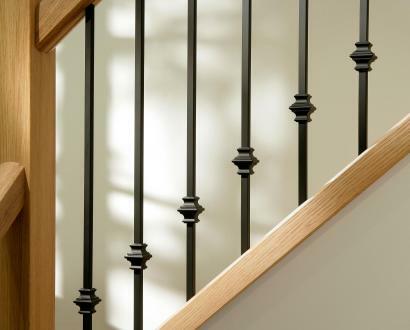 Our clearance section boasts high-quality products at low prices – the perfect option for top-of-the-range flooring and staircase parts on a budget. 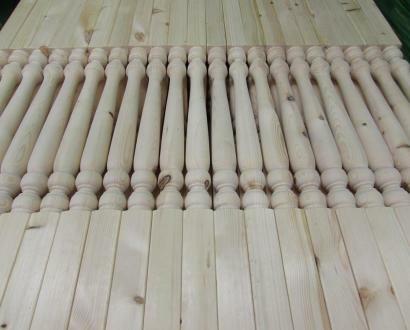 Great for updating the look of your home while saving money at the same time, you will be sure to find everything that you need for a refresh to your room here at Blueprint Joinery. All of our clearance products combine only the very best quality that our customers have come to expect from Blueprint, with highly competitive prices. We offer flooring, Clearview glass, AXXYS Squared, timber stair parts and more all at reduced prices, so make sure that you don’t miss out! 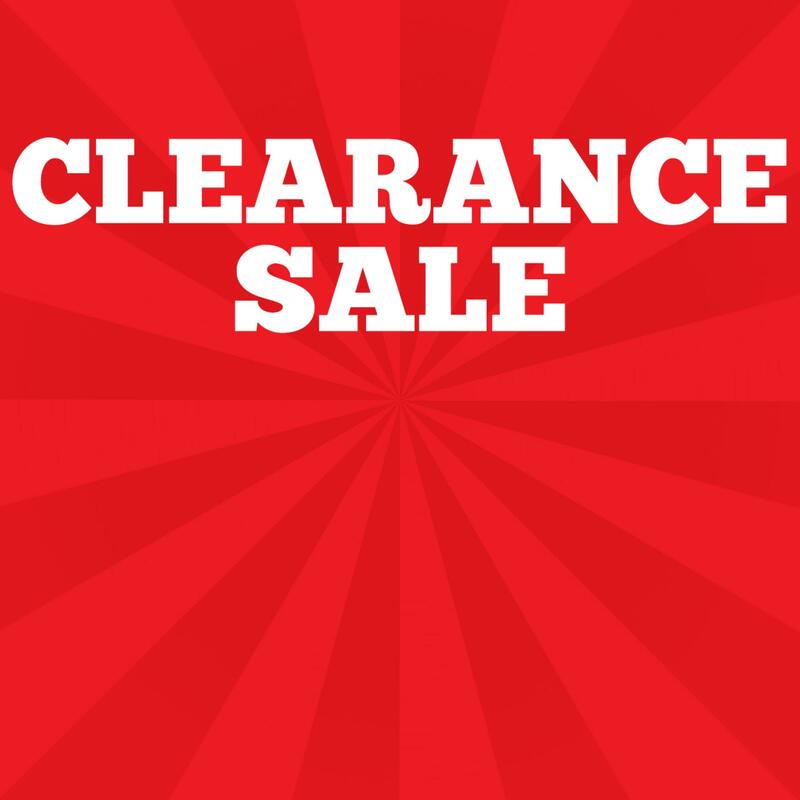 The clearance range at Blueprint Joinery is regularly updated, as clearance stock tends to sell out fast thanks to the low prices and strictly limited supply. When they are gone, they are gone, so don’t delay – browse the available products and order today.